100, 000 Poets for Change is a global movement that got its start three years ago. Dreamed up by Michael Rothenberg, the guidelines are extremely simple: have a locally-focused event, doing some good for the community, and with some kind of art. The lack of guidelines is what’s helped it to catch on so fast world-wide, says local poet and event organizer Josh Ballard. “There’s a lot of different things that happen. Some people are doing 24-hour poetry read-offs, and there are some things like 100, 000 mimes for change, ” Ballard says. “We’re going to stick away from that one, ” says art curator Justin Roberts. In its first year, 100, 000 Poets involved about 500 cities. The year after that, it was around 850. And last year there were almost 1, 400. That year was the first one for Asbury Park’s own 100, 000 Poets for Change event, created and curated by Ballard. Last year’s Asbury 100, 000 Poets for Change drew about 175 people in the now-closed Trinity and the Pope. “I mean I think what it did was it brought people together and it expanded upon the notions that people had about what poetry could do, and what kind of positive change an event could do in a community, ” Ballard says. “And it’s more of a movement than an event this year, ” says Roberts. 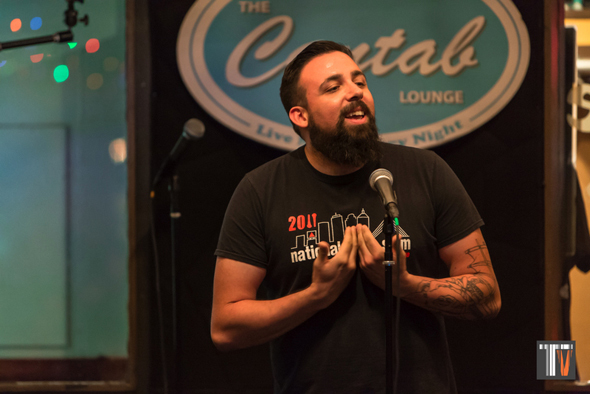 On top of having a good show for the good people of Asbury and its neighbors to enjoy, 100, 000 Poets has turned into a great networking thing for artists not just in town, but from all over the east coast. 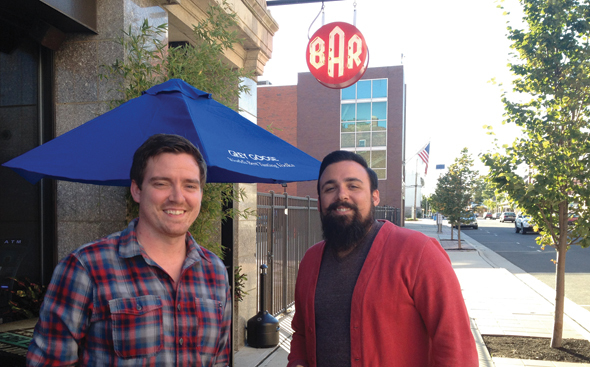 Justin Roberts and Josh Ballard outside 610 Bangs. “Bringing those people side by side expands your horizons, and a lot of people don’t get that opportunity, ” Ballard says. This year the event has moved to Six Ten Bangs (at, you guessed it, 610 Bangs Ave) for September 28, from 2 p.m. to 8 p.m. Having cut their eye teeth on the first event, Ballard, Roberts, and the 99, 998 other poets are aiming for bigger and better things. 100, 000 Poets for Change is a blend of pretty much all things. Doors open at 2 p.m. and everyone can warm up with a 35-minute open mic hosted by Greg Schwartz. The music will start at 3 p.m., then there’ll be a group of poets, then another band, and then more poets and so on until Accidental Seabirds closes out the night. And in between every act different gifts will be raffled off. Ballard and Roberts approached pretty much every business in town, and the response of donations and raffle items from everyone who could donate something was incredible. Almost all of the artists, poets, and muscians contributed something to the raffle too. The raffle is big because it, along with a lot of the proceeds for the event, goes to the community aspect of the 100, 000 Poets for Change. This year proceeds go to Loser Slam Poetry and 180 Turning Lives Around, a resource center for those affected by domestic violence and sexual assault in Monmouth County. For more information on 100, 000 Poets for Change as a whole, check out 100tpc.org. 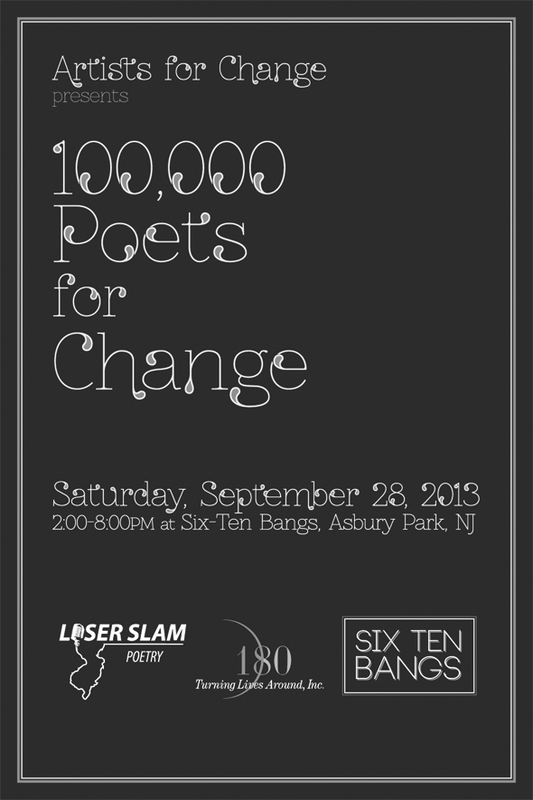 Asbury Park’s 100, 000 Poets for Change is Saturday September 28 from 2 p.m. to 8 p.m. Cover is $10. 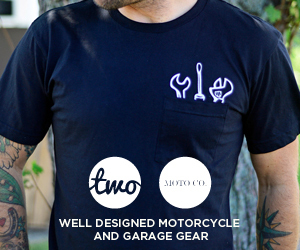 This entry was posted on Thursday, September 26th, 2013 at 12:42 pm. It is filed under ART. You can follow any responses to this entry through the RSS 2.0 feed.